YOUR SEMI-PRECIOUS SPIKED STONES WERE CUSTOM CUT IN NEW YORK BY EXPERT GEMOLOGISTS. SO YOU ARE FREE TO TAKE IN THEIR MAGIC IN ITS PUREST FORM. 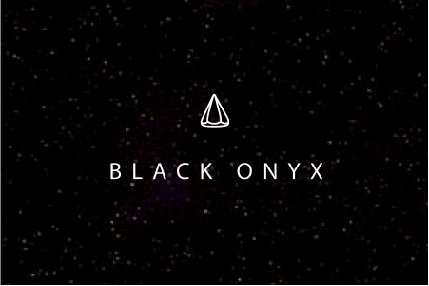 B L A C K . O N Y X is a strength-giving, protection providing stone. It is a stone of separation that helps get rid of old habits. It is beneficial for making wise decisions, self-confidence, centering, vigor, grief, and overwhelming fears, among other other healing properties. 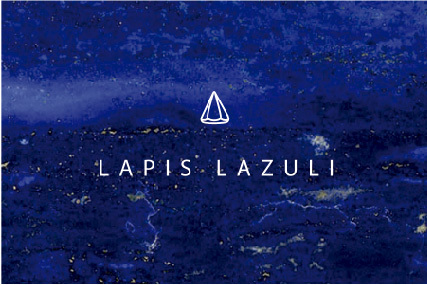 L A P I S . L A Z U L I will stimulate your creativity, as well as your personal & spiritual power, providing serenity & protection. It is beneficial for clarity, stress, objectivity, self awareness, female hormones, throat, depression & anxiety among other healing properties. 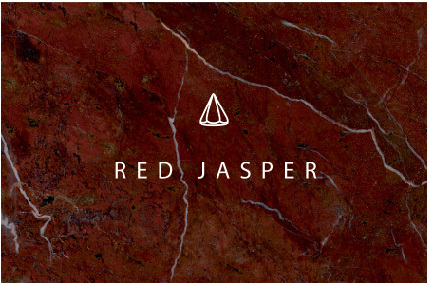 R E D . J A S P E R will provide you with gentle stimulation, grounding energy, & aids in rectifying unjust situations. It is beneficial for your circulatory system, fevers, stress, radiation, & prolonging sexual pleasure, among other properties. 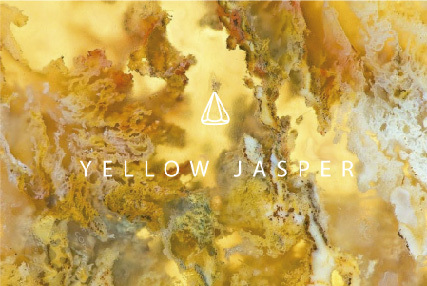 Y E L L O W . J A S P E R is a magnificent protector during spiritual work & physical travel. 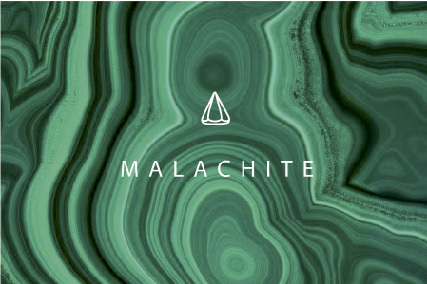 It channels positive energy, making you feel physically better, & will keep you steady on your life path. It is beneficial for your circulatory system, relieves pain, stress & radiation, among other healing properties.